ONE ENCHANTED ROSE, 15 PETALS. TWEET UNTIL EVERY PETAL DROPS. 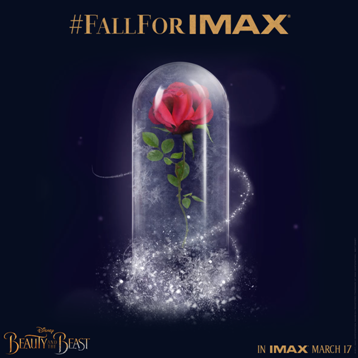 To celebrate tomorrow’s release of Disney’s Beauty and the Beast, IMAX is delighted to announce the launch of their Enchanted Rose competition. Recreating one of the film’s most recognizable and beloved images, UK fans will use their tweets to make the rose’s petals drop one by one - unlocking a host of exciting prizes as each petal falls, including a year’s supply of IMAX tickets. 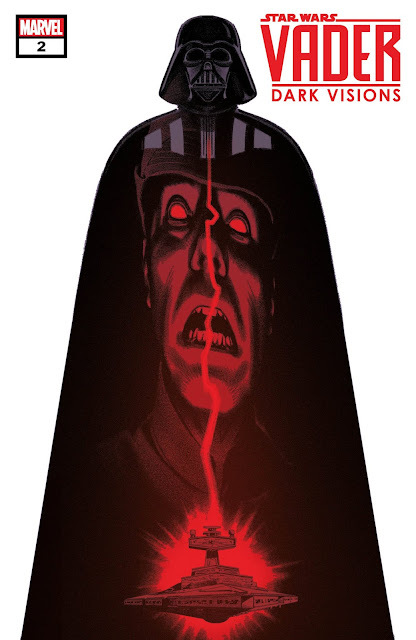 The petals will begin to fall as tweets containing the hashtag #FallForIMAX mount up, with the first petal dropping once the 200th tweet has been sent, and more falling as the tweeting continues. Fans whose tweets cause a petal to fall from the iconic rose will be rewarded with one of a selection of magical prizes, including one of two Beauty and the Beast limited edition fine china tea sets. You can see The Enchanted Rose here and the competition runs until Saturday 18th March. Beauty and the Beast is specially formatted and presented in its entirety in an expanded 1.9:1 aspect ratio. This means that only in IMAX the movie will fill more of the screen, and fans will see 26% more of the image in IMAX than standard theatres, for a truly enchanted moviegoing experience. The IMAX release of Beauty and the Beast will be digitally re-mastered into the image and sound quality of The IMAX Experience® with proprietary IMAX DMR® (Digital Re-mastering) technology. The crystal-clear images, coupled with IMAX's customized theatre geometry and powerful digital audio, create a unique environment that will make audiences feel as if they are in the West Wing of Beast’s Castle. Disney’s Beauty and the Beast is a live-action re-telling of the studio’s animated classic which refashions the classic characters from the tale as old as time for a contemporary audience, staying true to the original music while updating the score with several new songs.